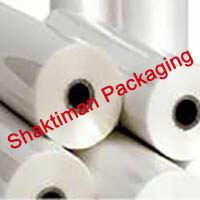 Shaktiman Packaging Pvt. 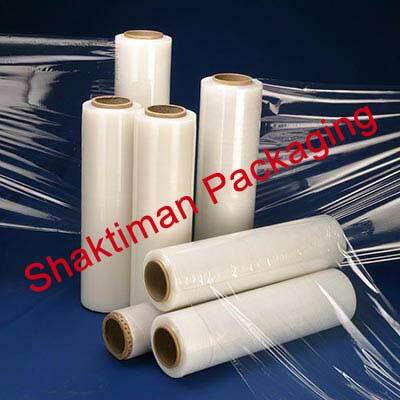 Ltd. is a top notch stretch film manufacturers & suppliers from India. 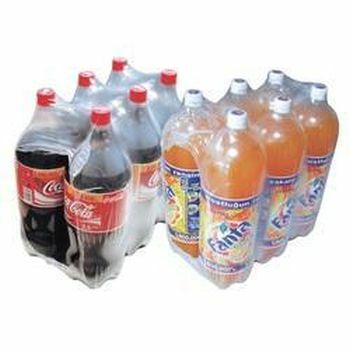 The company is offering these in several configurations so as to fulfill various packaging requirements. These are developed using premium quality raw material along with state of art machinery in order to offer flexibility, durability & reliability. 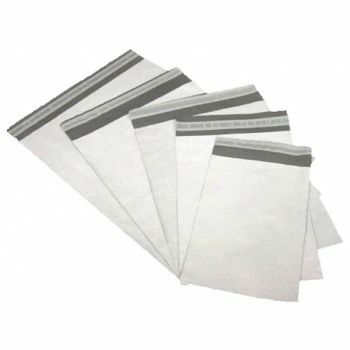 This plastic film is perfect to bundle, secure & stabilize products. The company is offering this for both machine wrap & hand warp operation. These are offered in customized designs, colors & specifications. 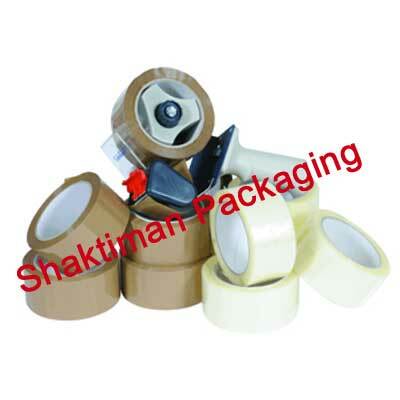 The company is committed to offer optimum quality packaging products at affordable. Having advance manufacturing unit, the company is fully capable of entertaining bulk orders prior to deadline.